STARKVILLE, MS (WMC) - After back-to-back tough losses to South Carolina and Ole Miss, Mississippi State needed to get itself back on track. 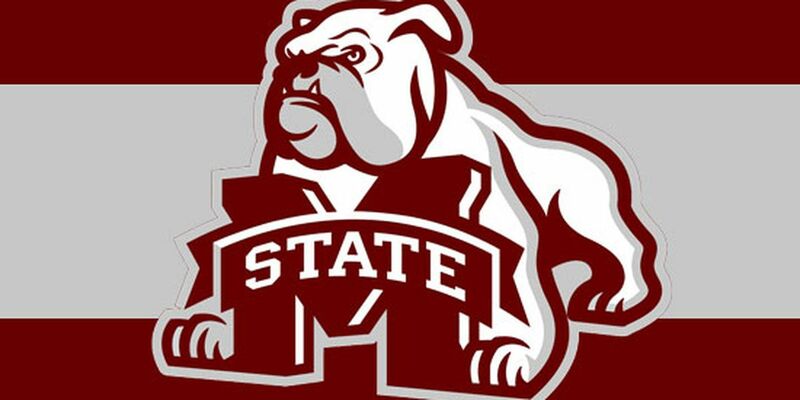 The Bulldogs dropped from 14th to 24th in the AP Top 25, but The Hump was hopping as State tried to get back on the right track looking for their First SEC win against Florida in Starkville. The Gators took the Bulldogs to the wire, tying the game up when Noah Locke grabbed a loose ball to tie things at 68 all with 18 seconds left. The game winner by "Q" put the score at 71-68, and Florida would miss their last shot to keep it there. The win took MSU to 13-3 overall and 1-2 in SEC play.